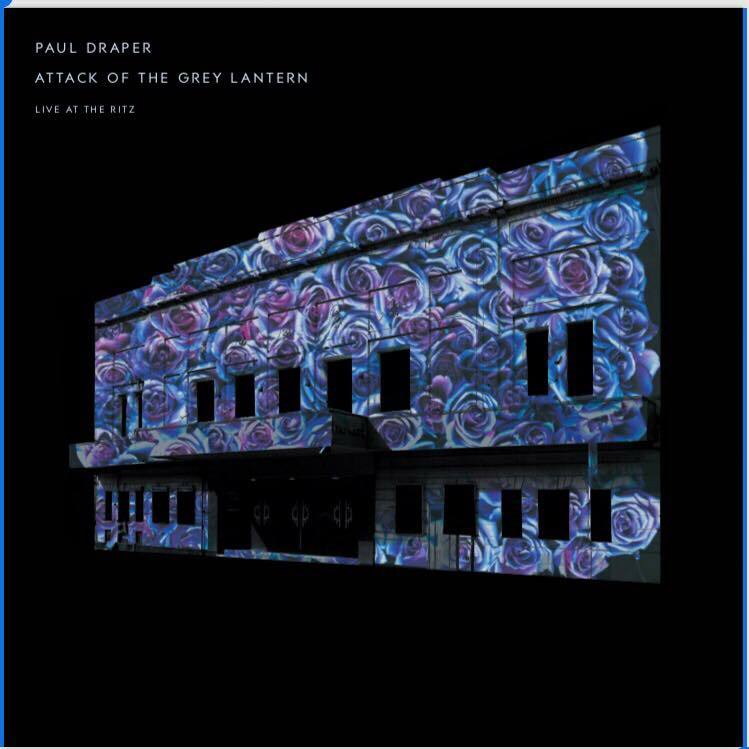 Following Paul’s hugely successful tour earlier this year, in which he celebrated the 21st anniversary of Mansun’s ‘Attack of the Grey Lantern’, by performing the entire album live on stage with his new band, a live album is to be released. ‘Attack Of The Grey Lantern – Live At The Ritz’ was recorded on Thursday 1st March 2018, in front of a fantastic Manchester audience. This 2LP Limited Edition Vinyl will be available for Black Friday 23rd November in your local indie retailer and all good record stores. It will include an mp3 download of the album. In addition, there will also be a very limited quantity available on his upcoming acoustic tour starting 14th Nov, SIGNED BY PAUL. Paul will be performing tracks from his debut solo album Spooky Action, as well as Mansun classics and deep cuts, PLUS as yet unheard songs from his second solo album, which is due in 2019.